This is the summary of consumer reviews for JOOLA Inside Table Tennis Table. The BoolPool rating for this product is Very Good, with 4.20 stars, and the price range is $399.95-$399.99. 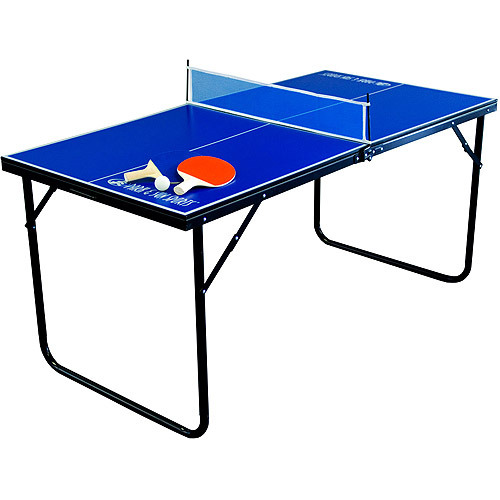 JOOLA Inside Table Tennis Table with Net has 2 pieces of 15 mm blue colored top with double trolley system. This is the perfect table for budget-minded families that would still like a quality table. Each half is supported by its own undercarriage (made of powder-coated metal) with automatic folding legs and four wheels. The Inside table also features the double anti-tilting device made for increased safety. This Ping-Pong table folds for easy storage when not in use, and 4 wheels make it easy to move out of the way or into a play area. The table is very easy to assemble and setup with easy to follow instructions. Some buyers say that the top blue painted surface has poor finish and poor bounce quality for experienced players. Also the box is very heavy and many buyers received damaged box and table. 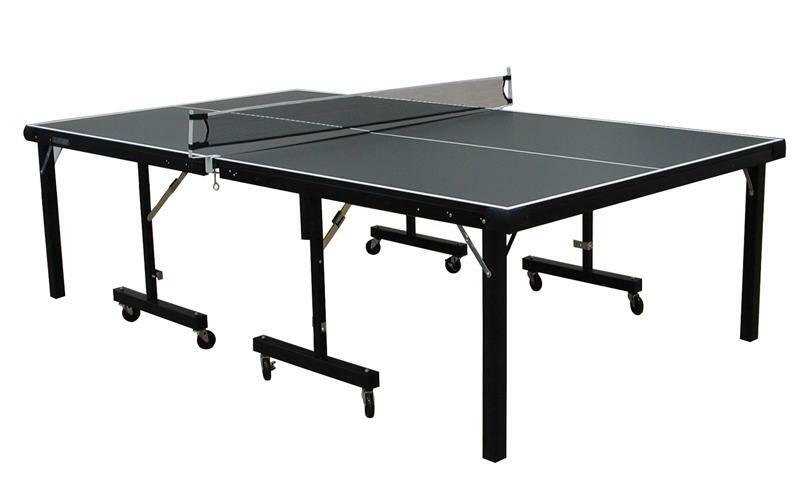 All in all, JOOLA Inside Table Tennis Table is a good product in term of price and quality. It is easy to set up and move. 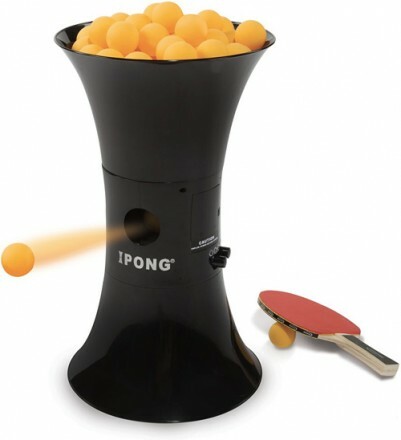 This Ping-Pong table can add hours of active fun to your family and friends time. 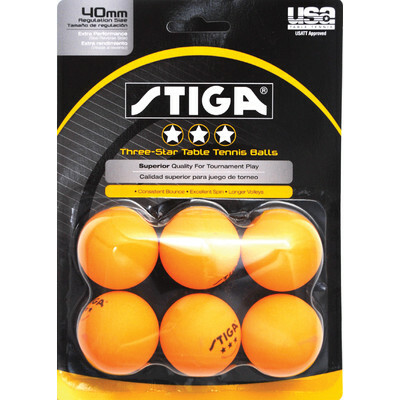 Easy to assemble, sturdy, consistent playing surface, good strong net. Quality table, well built, easy to assemble(I hadn't problems whatsoever). 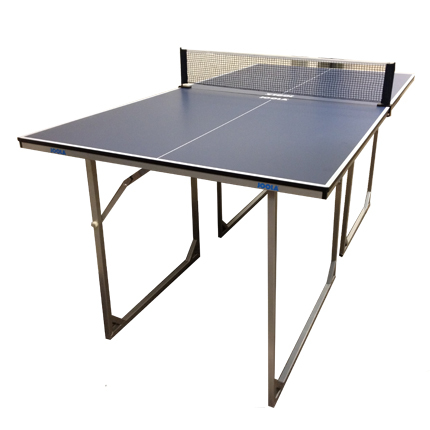 Very good indoor table - sturdy, solid base and wheels, good net set-up and easy to assemble. Though easy to assemble, got it assembled by a professional guy, took him around 40mins to assemble and level it. it's high quality, it was very easy to assemble (i assembled it myself). Once we got past that it was very easy to assemble. It comes almost completely assembled, all you've to do is assemble the wheel brackets. It's very sturdy construction and is easy to assemble, and at $399 was a great value. Very easy to assemble (less than 20 minutes), my 9 year old can easily fold up to put away. I assembled it in about 45 minutes (I move slower than most) but it was easy. It's VERY heavy and quite big in one box. I saw scratch mark on the box when I received it. The table legs are sturdy. This table is a snap to assemble out of the box, although the table halves are heavy. When I took the table out of the box, there were numerous scratches on the legs and scuff marks on the table top. My only complaint is that the delivery service (with which you've to schedule delivery) likely won't carry the box into your place. After I opened the box, a small screw used to attach the table and one of the legs was broken. This item arrived with a box that'd apparently been opened before and re-taped. Assembly took approximately 45 minutes. It's soooo much better than the old department store versions, with the tubular frames and little spindly casters. It's a solid table, great quality. Everything was perfect with this table beginning with the free shipping, easy setup and pristine quality. It's very high quality and easy to fold up and store. Great quality, has made us lot more active at home. I found a number of tables with high ratings for quality and playability, but took 6-8 hours to assemble, and others that were easier to assemble but of questionable quality and durability. 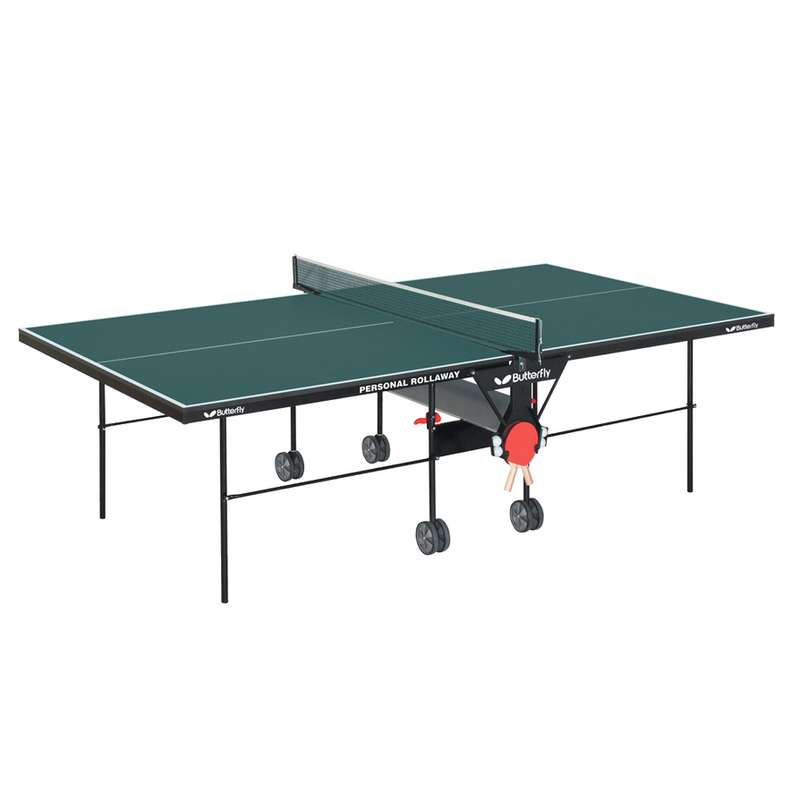 This joola inside table tennis table is a very good product in term of price and quality. This one seemed to have the right combination of quick/easy setup and great quality. 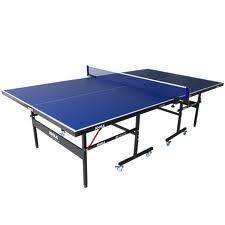 I'd recommend this table to anyone who desires a good quality ping pong table and doesn't have the time or energy to spend hours building a ping pong table. It was easy to assemble and is easy to store. Instruction were easy to follow. The surface is smooth, it's very easy to put together, highly recommended. Easy to move if need be. Son-in-law said easy to put together. Assembly was pretty easy but you'll need proper wrenches to make the job easier. Assembly is easy like the other review mentioned- just screw on the wheel brackets. It looks good and the surface plays well. 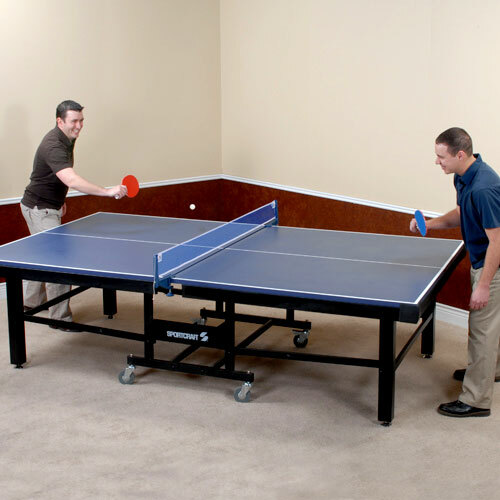 We looked for Joola Indoor Table Tennis Assembly Instructions and voila - 30 minutes later we were playing ping-pong. After looking at many tables, this looked to be the best table for the money, and came mostly assembled. 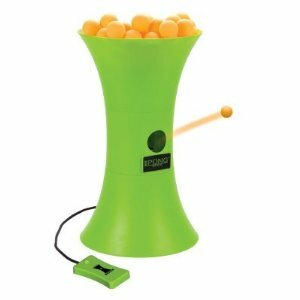 Bounces well, fun to play for the whole family. The table looks really nice too. This one looks really good and looks strong. Shipping was fairly quick (1 week from order date) and free. The setup time is 20 minutes tops compared to other tables where people spend 3+ hours struggling. It came quickly and in great condition, and was super easy to set up (just add the wheels and net) and we were playing within 30 minutes of arrival. It does appear to "bounce" less than other tables, as one previous reviewer mentioned, so be aware of that if you're an experienced player. So if a player bumps the table too hard, the two sections separate. The table can be used by two or four players.The table has wheels on both sections and by standing the. Also the bouncing isn't good. The table legs don't feel sturdy. units up can be moved easily by one person. I bought this table because of good reviews from others. The paint is defective and has ball hit marks all over. It's a poor finish on the top blue painted surface......lot of smudges that can't be wiped clean. lost a net screw to hold the net tight, kinda confused as to why. The net is high quality. The net assembly was easy as well, although a little tricky because the instructions aren't clear enough. The net bracket is sturdy and of good quality as well. This table was easy to setup since only the wheels and the net posts needed to be attached. Net is easy to put on and take off. The net bracket system is good, but the net is hard to get real tight. It's heavy and sturdy, easy to put together and has a better than average net. The net is very high quality, but instructions aren't clear.